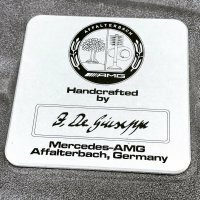 Mercedes-Benz Owned: Do I even Mercedes? cool man.... all the AMGs.... damn... feel like going back again. Tanzy: Check with you. Is your stock AMG BBK a 6/4 or 4/1? It's 4 pot in front and 1 at the back. No wonder Benzline told me R172 has no 6/4 only 4/1. Time to sell the car. Only early generation R171 SLK 55 was 6/4. After 2009, It was 4/1. Pictures!!!!!! 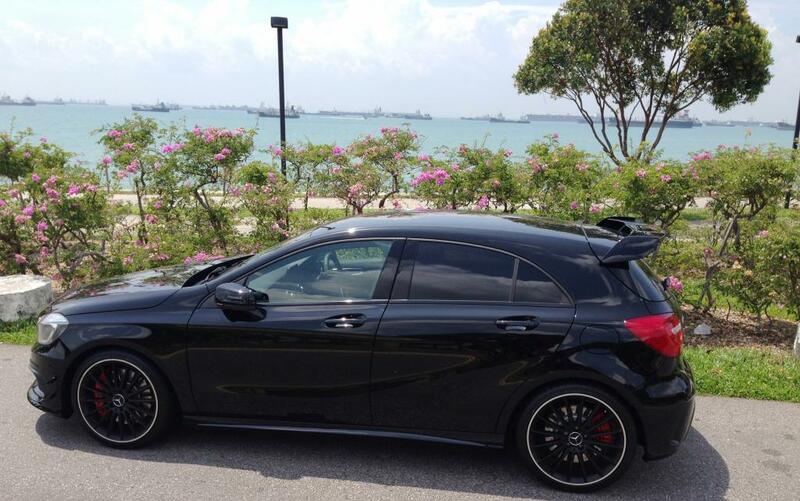 First A45 AMG. .. wooohoo!!!! Next, waiting for our first CLA45!